Please tell us about Mia La Maven Med Spa. 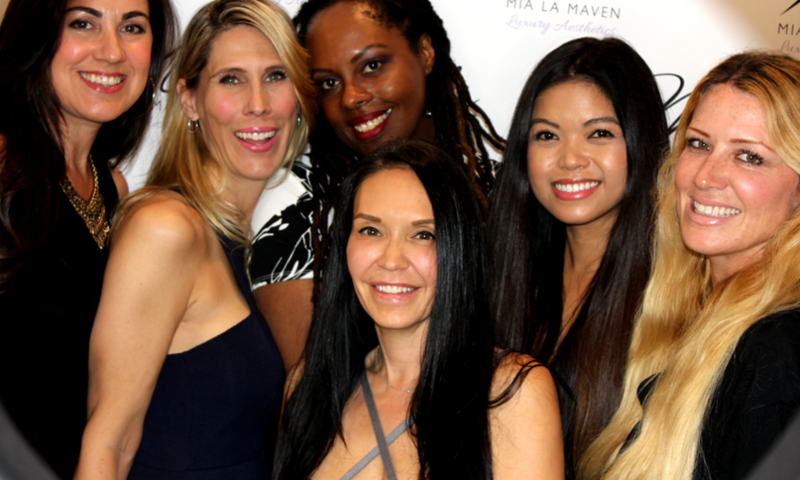 Mia La Maven Med Spa is a full service luxury aesthetic medical spa. Our services include laser hair removal, laser skin rejuvenation, dermal fillers and botox, PRP (platelet/rich plasma), IV therapy and medical facials. I think what sets us apart from other spas is that we really care about people and happiness. We want to enrich people’s lives and at the same time our true mission is to save kids with cancer. I would not have changed a thing. This happened exactly as it was supposed to.